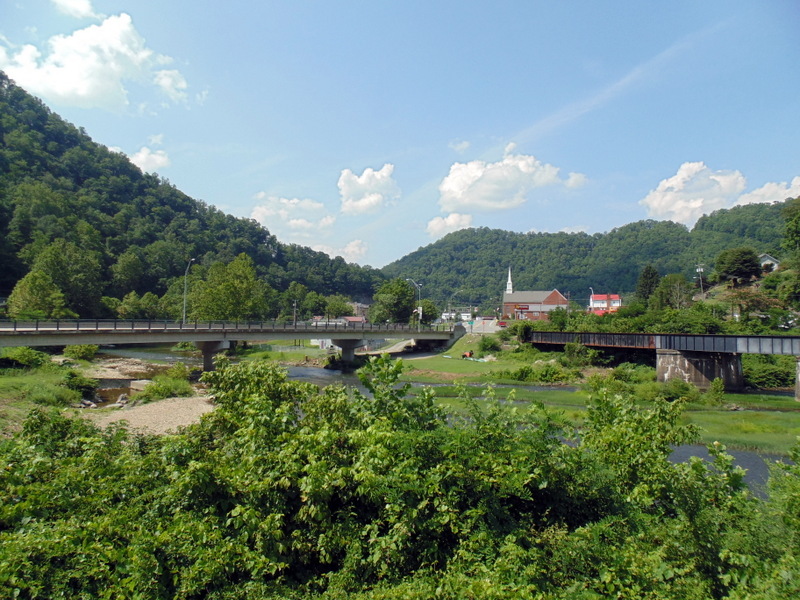 Gilbert, West Virginia (WV), a community in southern Mingo County, was incorporated in 1918 and named for Gilbert Creek, which joins the Guyandotte River near the center of the town. Gilbert is a popular travel destination for ATV touring. Many vacation homes and travel lodging facilities designed for all-terrain-vehicle enthusiasts have been developed in an near the community. The trailhead for the Rockhouse ATV Trail System of the Hatfields & McCoys Trails is located at Gilbert. R.D. Bailey Lake Wildlife Management Area is located on the Guyandotte River approximately two miles upstream of Gilbert. Gilbert is located on highway WV-10 approximately 30 miles south of Logan, West Virginia, 35 miles northwest of Welch, West Virginia, 30 miles west of Pineville, West Virginia, and 30 miles east of Williamson, West Virginia. Gilbert is located in the Hatfield & McCoy Region in southwestern West Virginia.